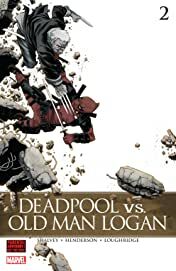 If there's one thing angsty teenage girls hate, it's two older men fighting over her. 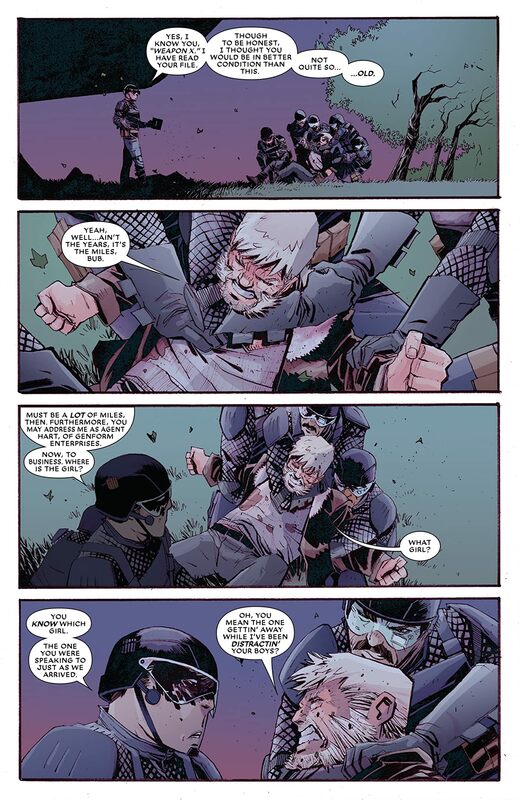 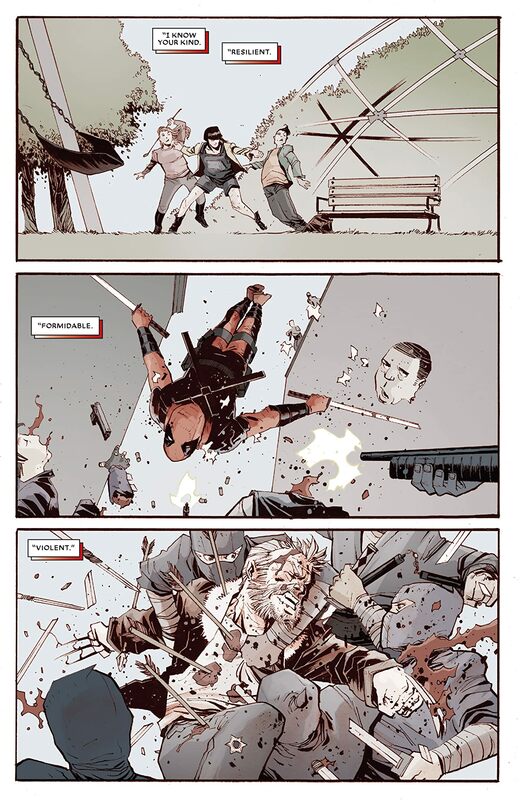 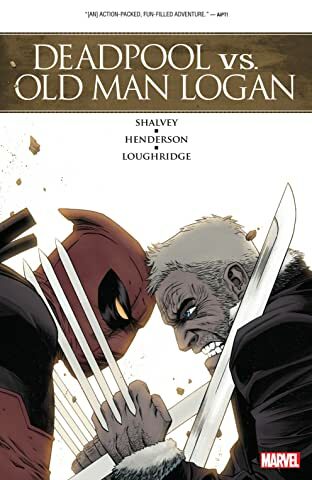 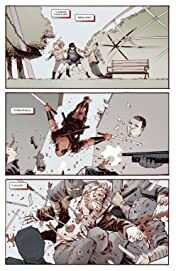 In this case…it's DEADPOOL vs. OLD MAN LOGAN! 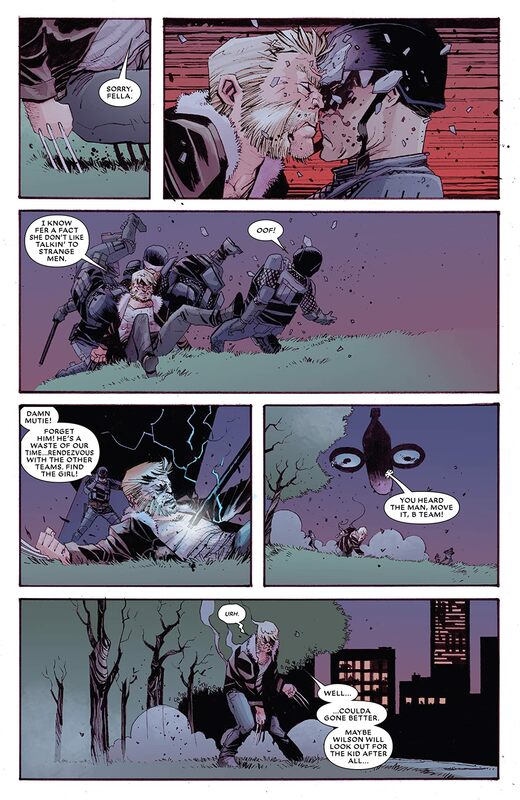 On a mission to save this new Omega-level mutant from pure evil…which regenerating hero will save Maddie first?